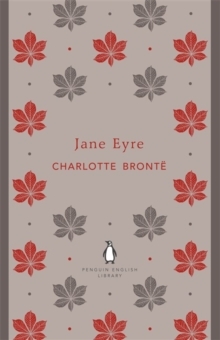 20 cm xii, 559 p.
The Penguin English Library Edition of Jane Eyre by Charlotte Bronte'The more solitary, the more friendless, the more unsustained I am, the more I will respect myself'Passionate, poetic and revolutionary, Jane Eyre is a novel of naked emotional power. Its story of a defiant, fiercely intelligent woman who refuses to accept her appointed place in society - and instead finds love on her own terms - has become famous as one of the greatest romances ever written, but it is also a brooding Gothic mystery, a profound depiction of character and a transformative work of the imagination. The Penguin English Library - 100 editions of the best fiction in English, from the eighteenth century and the very first novels to the beginning of the First World War.